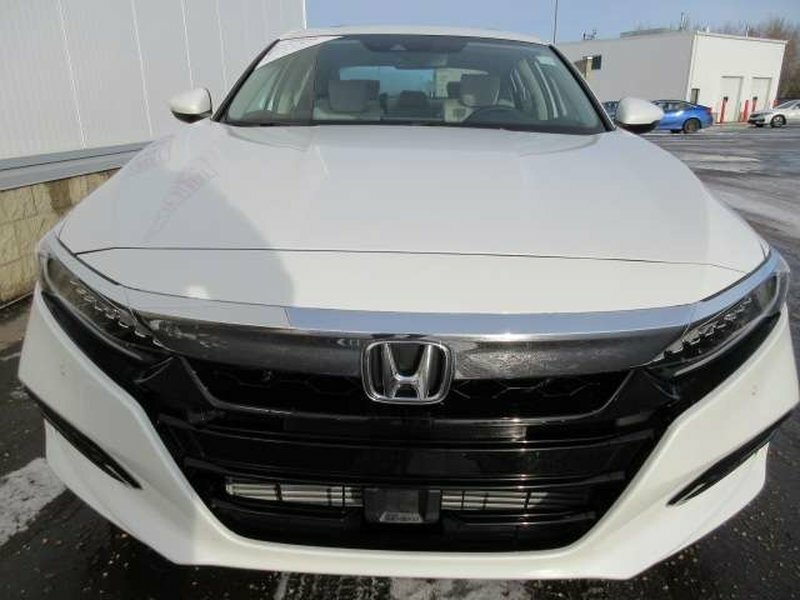 Enjoy our 2019 Honda Accord Touring Sedan presented in Platinum White Pearl! Brought to life by a TurboCharged 1.5 Litre 4 Cylinder produces a 192hp while paired with a seamless CVT for easy passing. 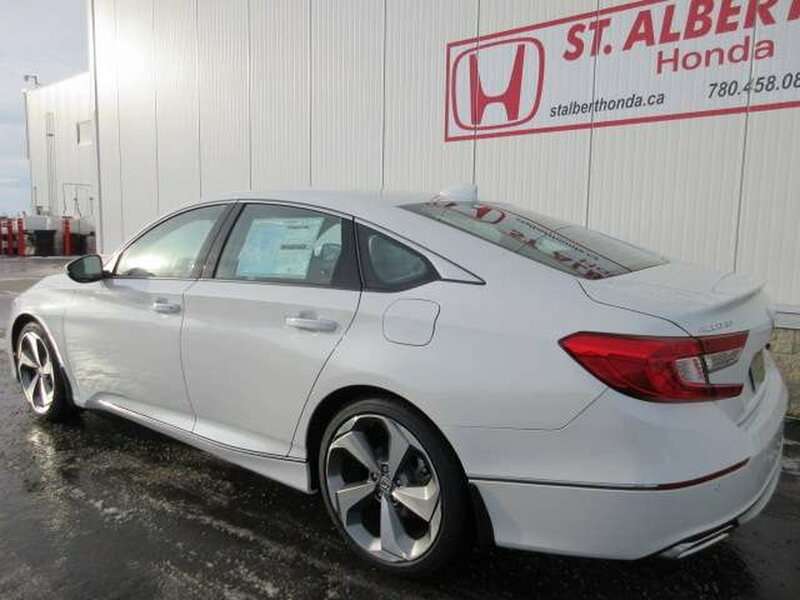 Our Front Wheel Drive Accord is highly reliable, comfortable, and a pleasure to own while your pocket is rewarded with near 7.1L/100km out on the open road. 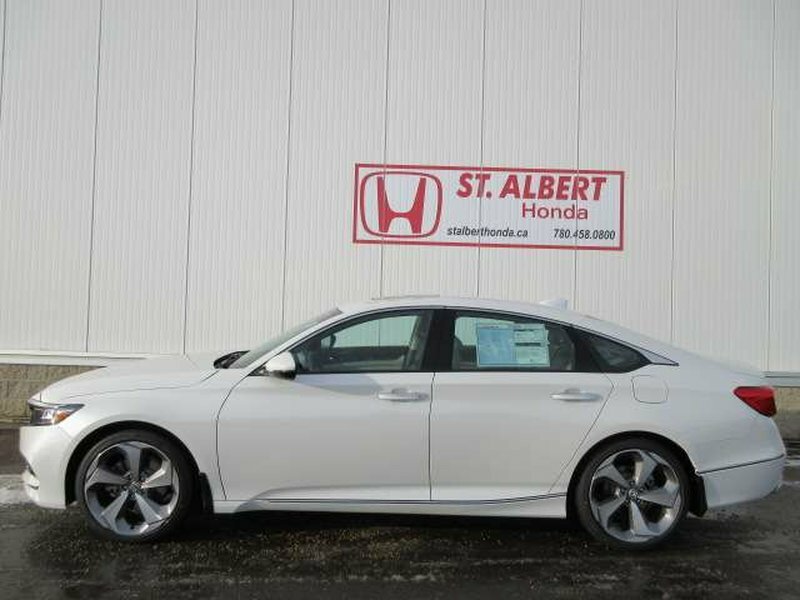 The chrome accents and distinct wheels immediately catch your attention, and you will find this Touring altogether irresistible. The interior of our Accord Touring is a haven of comfort and refinement as it has been crafted with your needs and demands in mind. 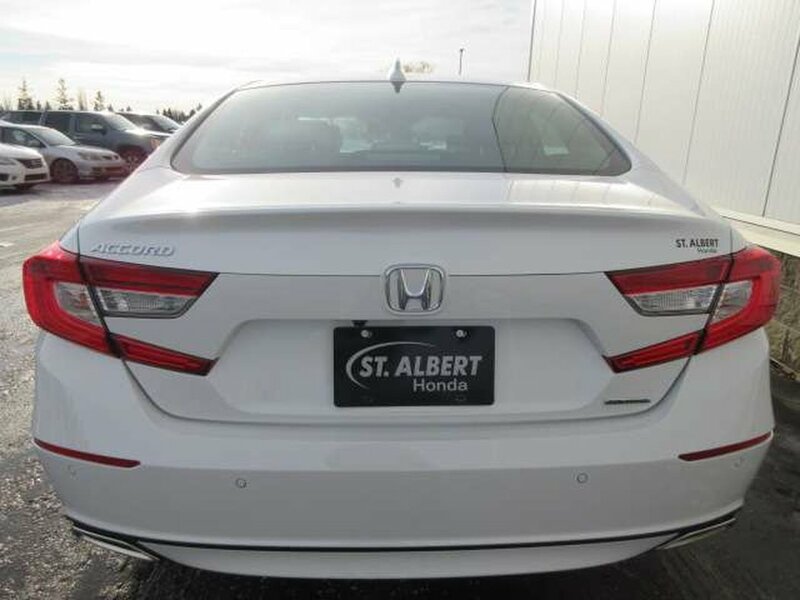 Be prepared to be amazed at cutting-edge technology like the Heads-Up display, wireless phone charging to eliminate tangled cords, ventilated front seats for maximum comfort and heated rear seats for your friends and family in the back seat. 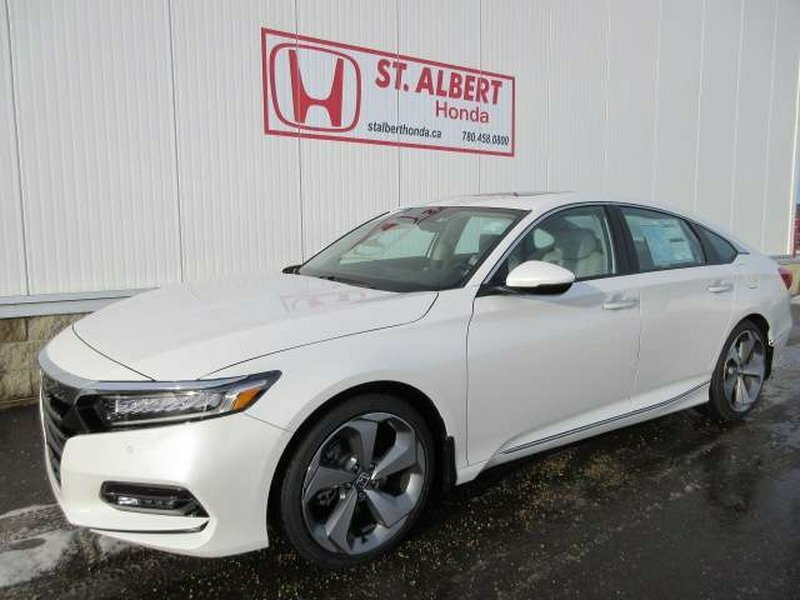 To top it off, take advantage of the available mobile hotspot and enjoy available SiriusXM, Honda Satellite-Linked Navigation with voice recognition, and Bluetooth Handsfree Link and Streaming Audio all at your fingertips.